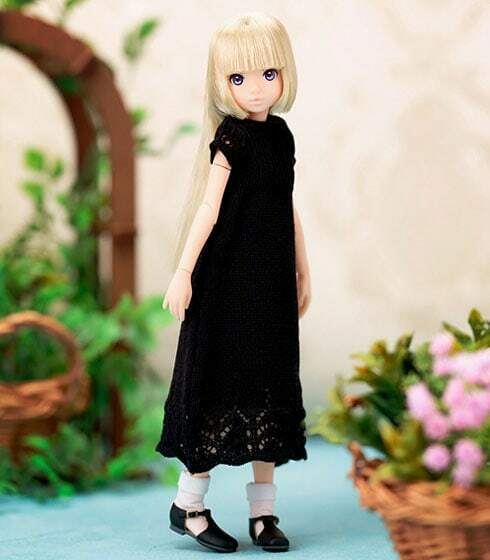 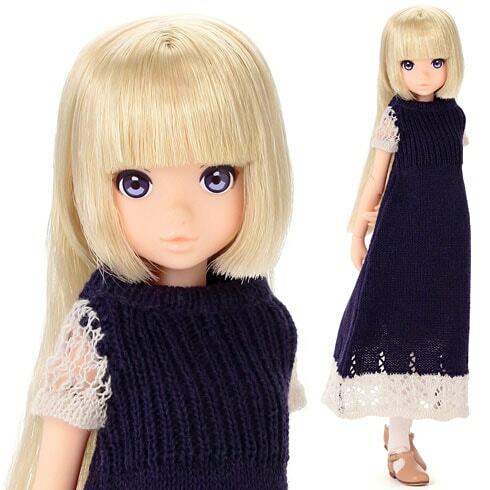 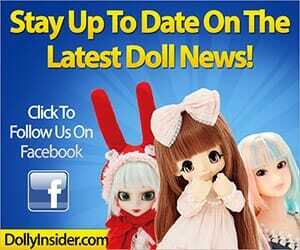 PetWORKs is releasing the blonde princess CCSgirl 14SS Ruruko doll April 2014. 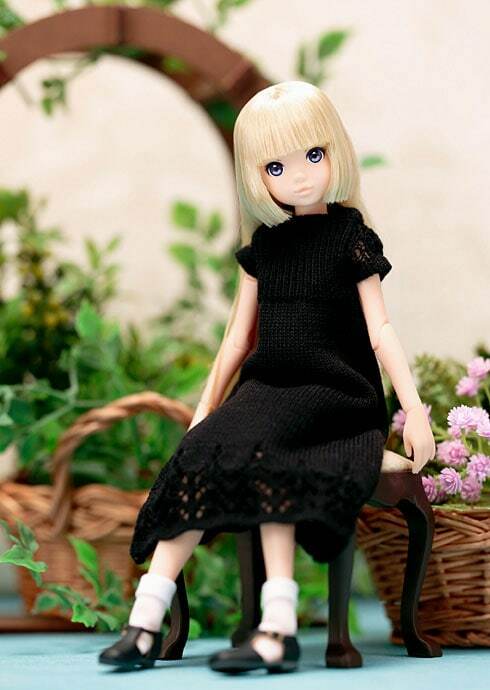 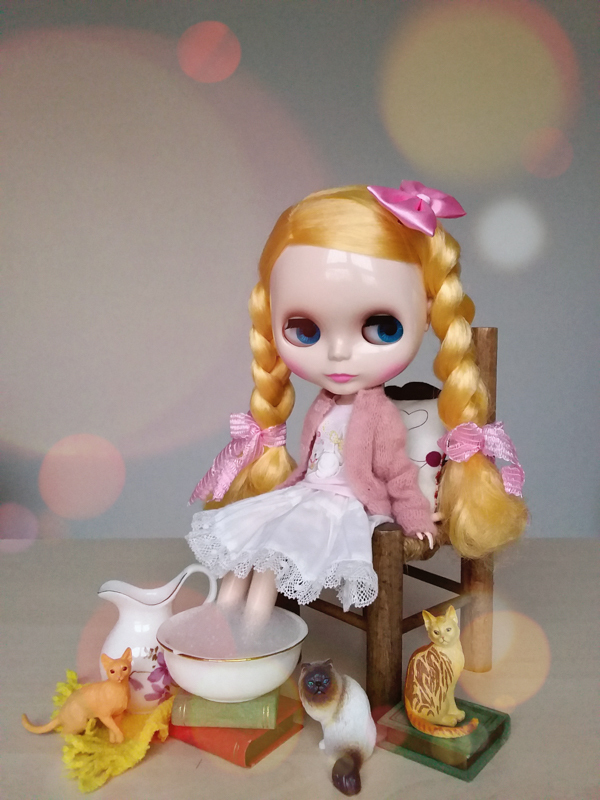 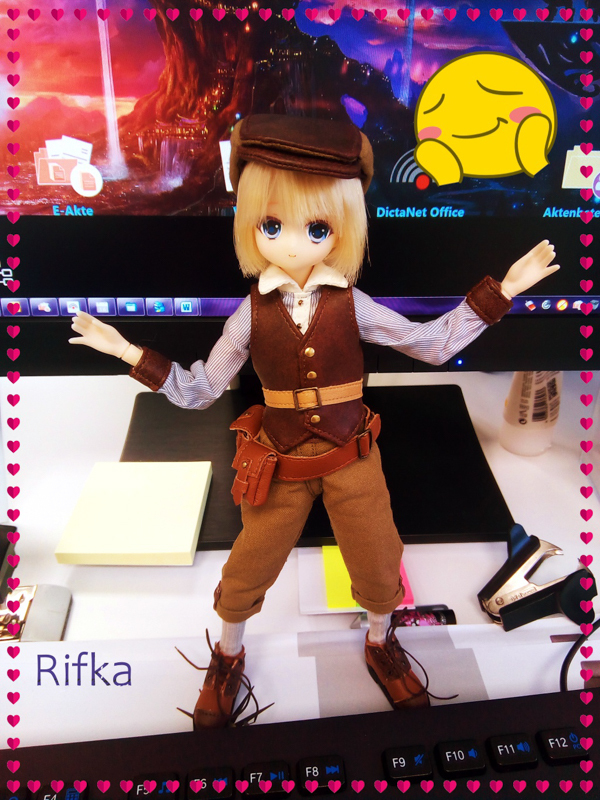 Ruruko is about 9 inches tall with a Pureneemo body XS and a head created by PetWORKs. 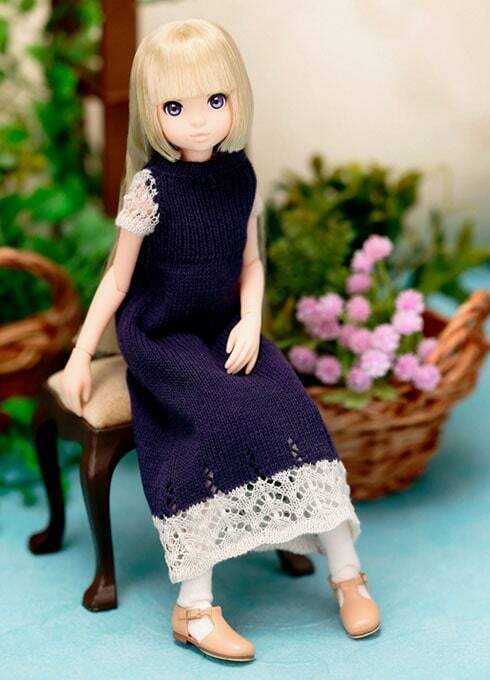 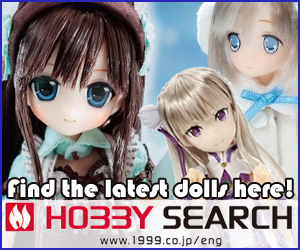 You can find CCSgirl 14SS Ruruko at most Japanese hobby shops.